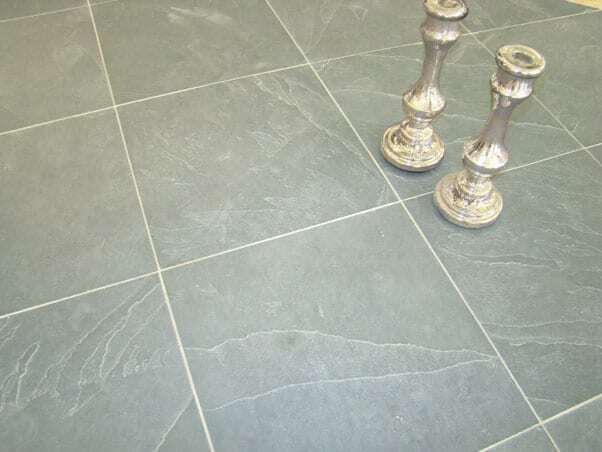 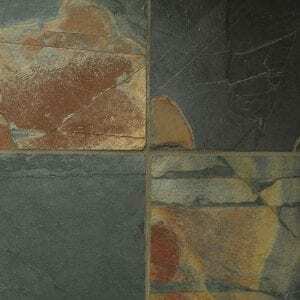 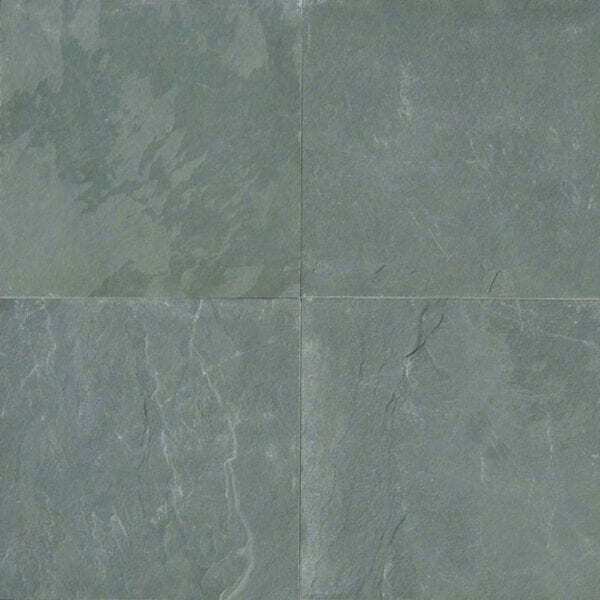 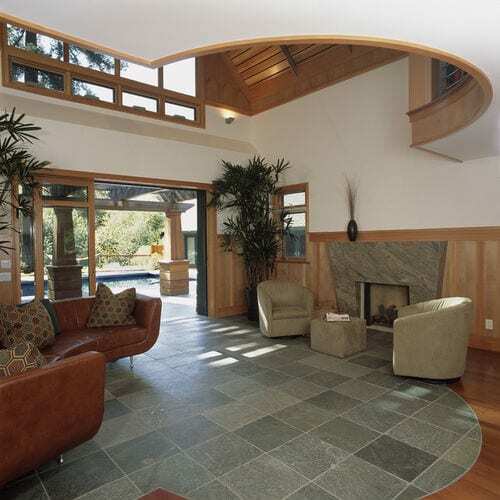 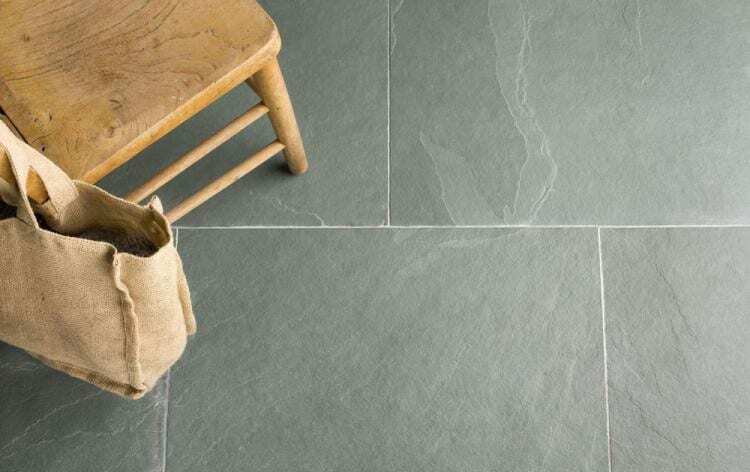 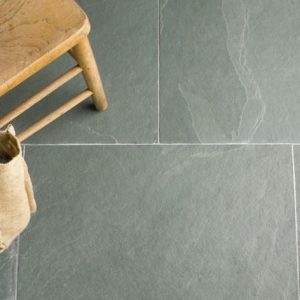 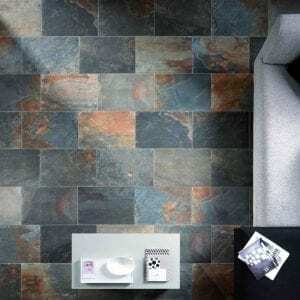 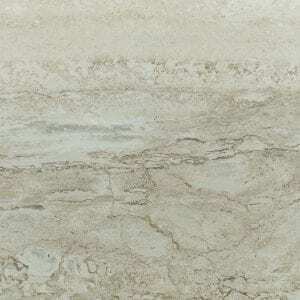 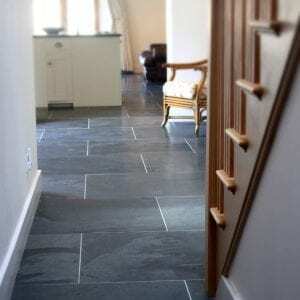 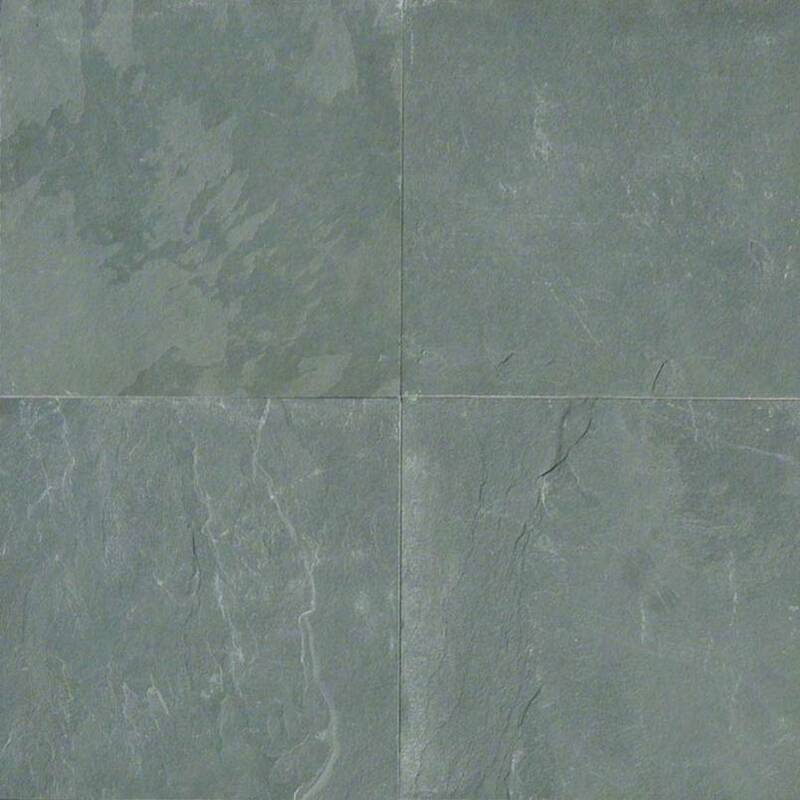 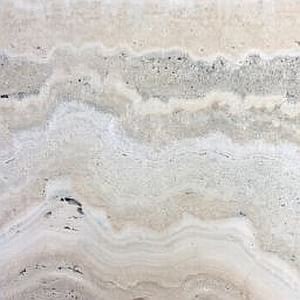 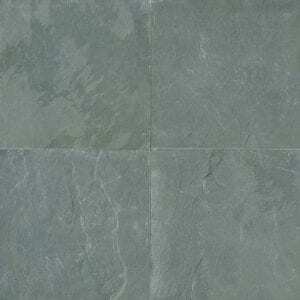 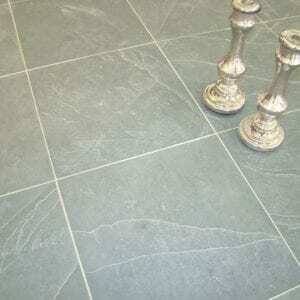 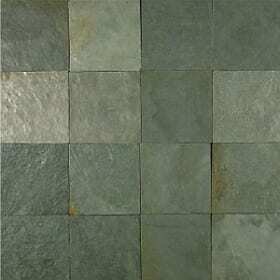 Our Surf Green Slate Tiles are a consistent medium to light green. 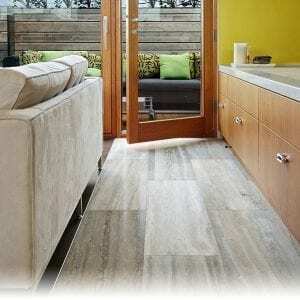 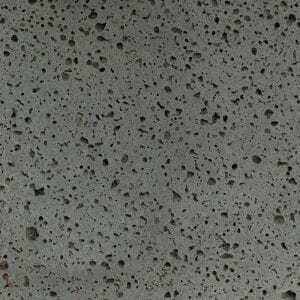 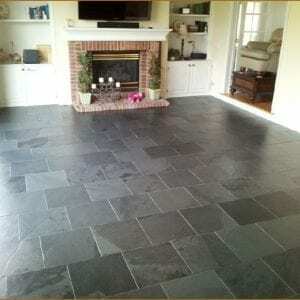 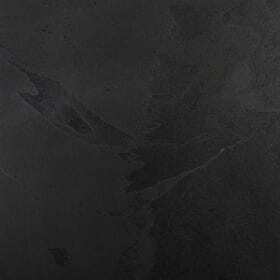 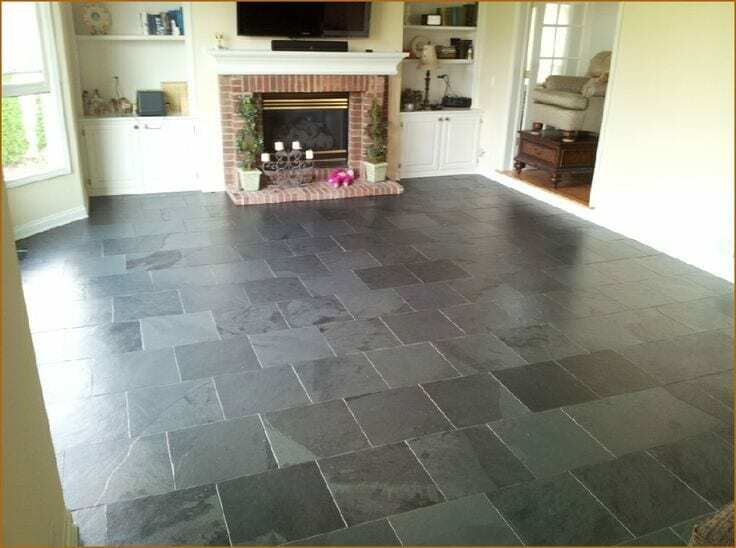 If you would like to make it darker just apply a slate sealer. 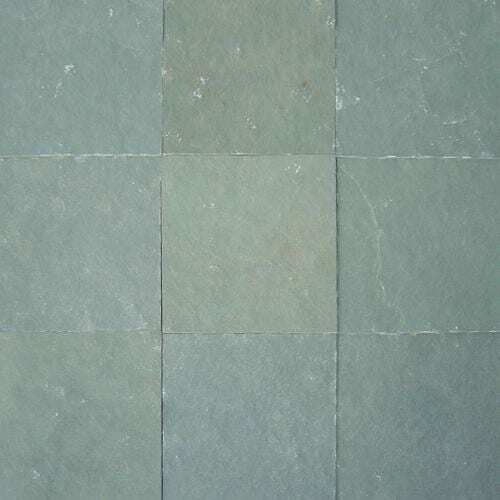 The surf green is ideal for internal or external applications.